La Manga club is an exclusive sports and leisure resort covering an area of 1400 acres first-class professional sports facilities and fine dining including three golf courses, 28 court tennis centre, 8 Fifa standard football pitches and a 2000m2 Spa and fitness centre. A 10 minutes drive takes you to the great beaches of La Manga and Cabo de Palos where you can enjoy water activities such as diving, windsurfing or kitesurfing. And even closer is the Calblanque regional park and beaches, one of the best preserved unspoiled natural landscapes on the coast. Its enormous natural wealth is based on its arid mountains, its long, golden beaches as well as its lonely coves, the formation of its fossil dunes and the blue sea. A 20 minutes drive takes you the city of Cartagena, with its incredible heritage and restaurants. 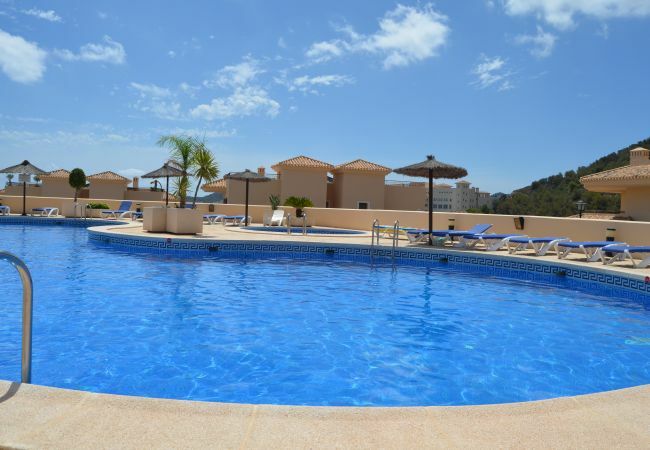 Resort Choice offers the biggest selection of rental accommodation in La Manga Club on the web, all the accommodation is self catering but with 24-7 local support. 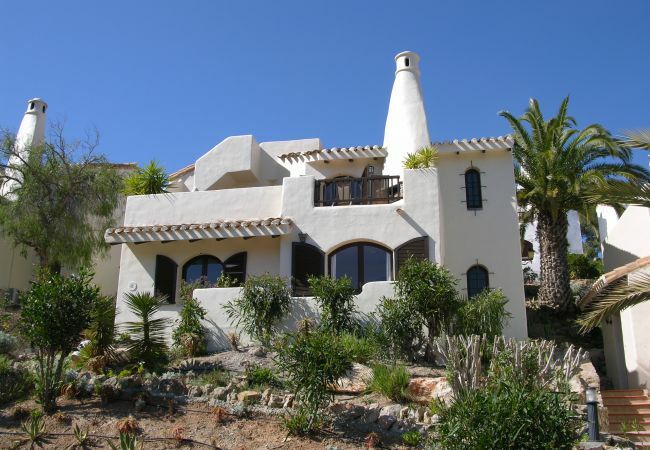 We guarantee the best price anywhere on the web for all the properties we rent in La Manga Club, no need to spend time searching the web for the best price as we guarantee it.